You don’t have to leave your classroom in order to experience SPY’s unique and engaging student workshops! SPY can now bring our educators to your school to teach one or more of our hands-on student workshops. Each workshop encourages active learning and meets national curriculum and Common Core Standards. SPY student workshops are designed for 4th grade and above. Program booking is based on availability of SPY educators and can only take place on weekdays. Spy off-site student workshops are available to the local DC area. Any site farther than 100 miles outside the District of Columbia is subject to additional fees depending on the distance. Not local? SPY can also can connect with schools or groups across the world using interactive videoconferencing technology. Click here to learn more about our Virtual Field Trips. * Price does not include the transportation fee. 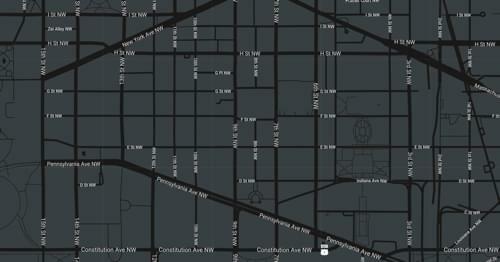 There is no additional transportation fee if your site is located in the District of Columbia. If you are within 100 miles outside of DC, a $2.50 per mile (round trip) fee is added. Any site farther than 100 miles outside the District of Columbia is subject to additional fees depending on the distance. The transportation fee covers direct costs for car/public transportation, staff time, tolls and fuel costs. Request An Off-Site Student Workshop Now! To request an off-site student workshop, please complete the request form and an SPY educator will contact you.